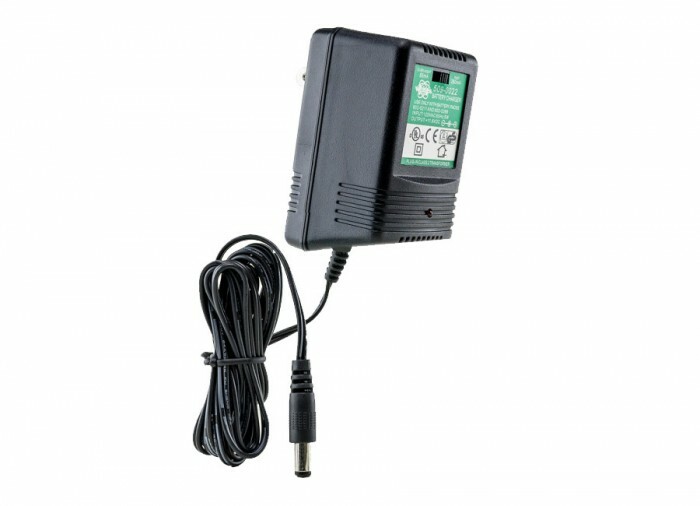 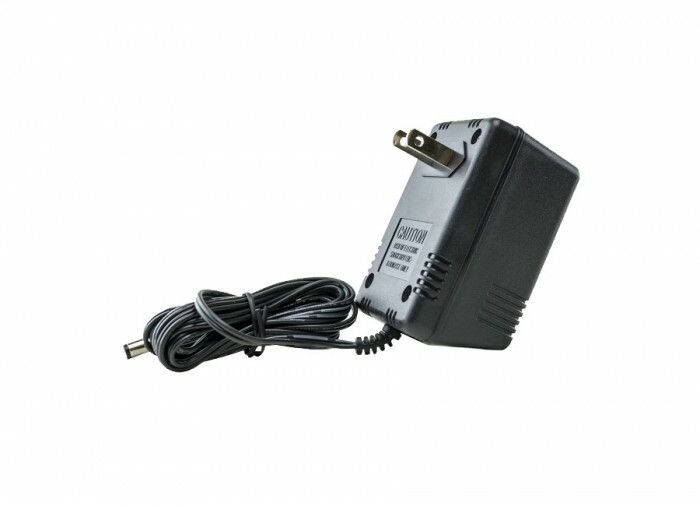 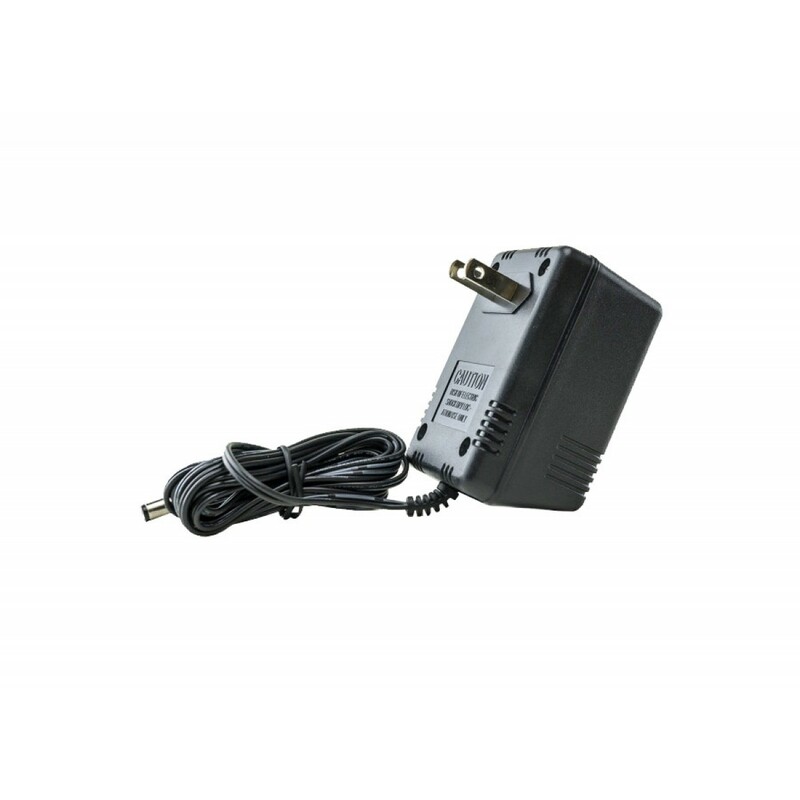 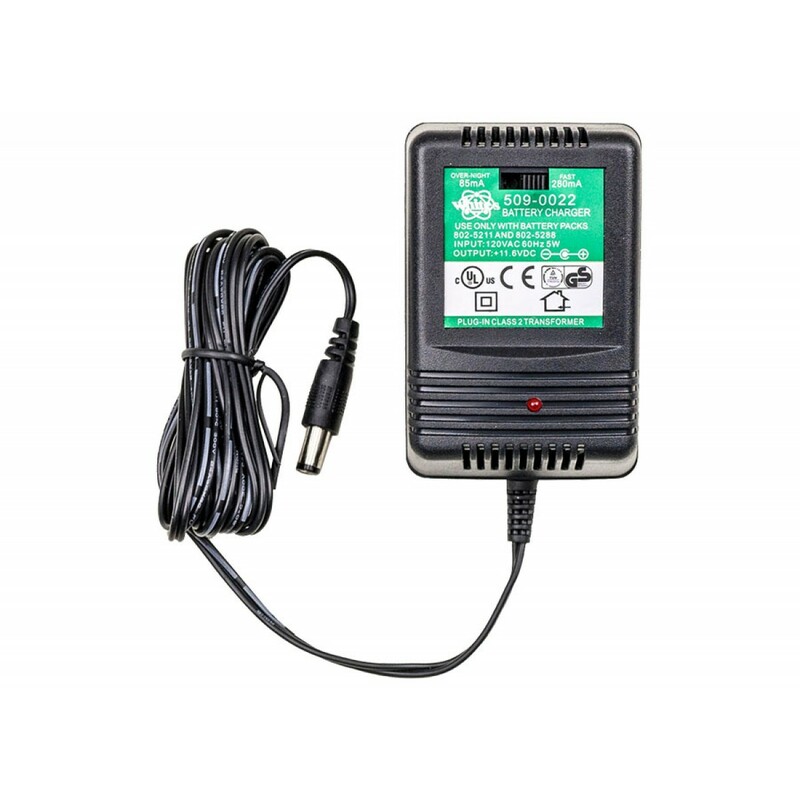 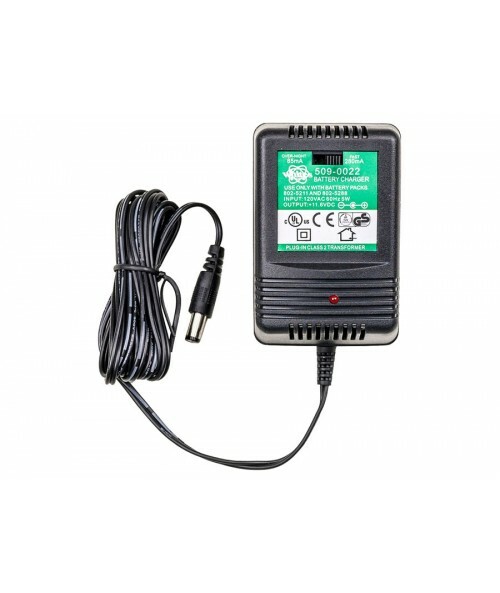 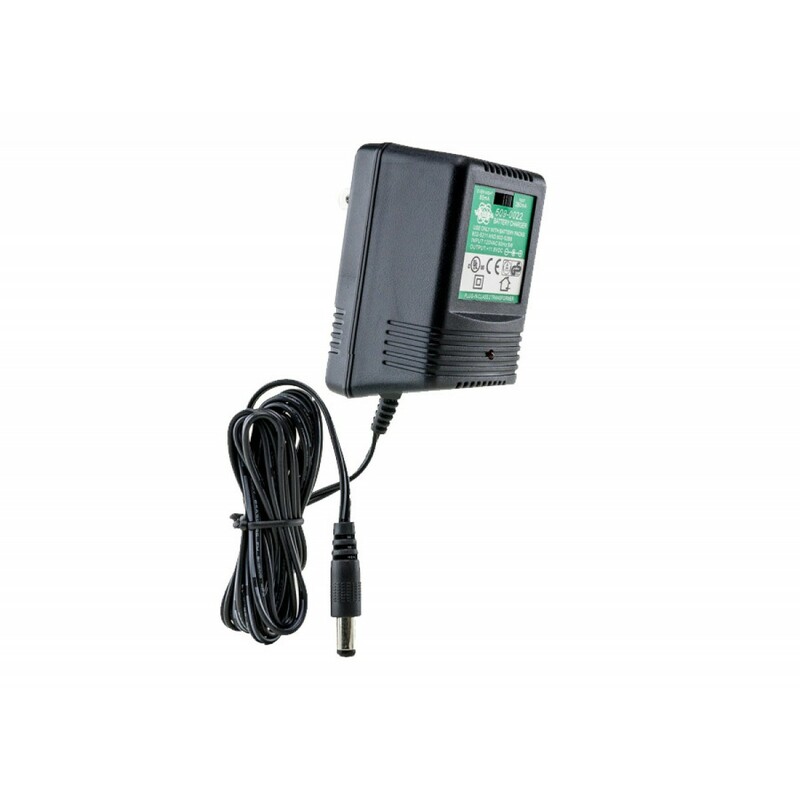 White’s 110V combo type charger can be used with White’s 960-8025211 battery. 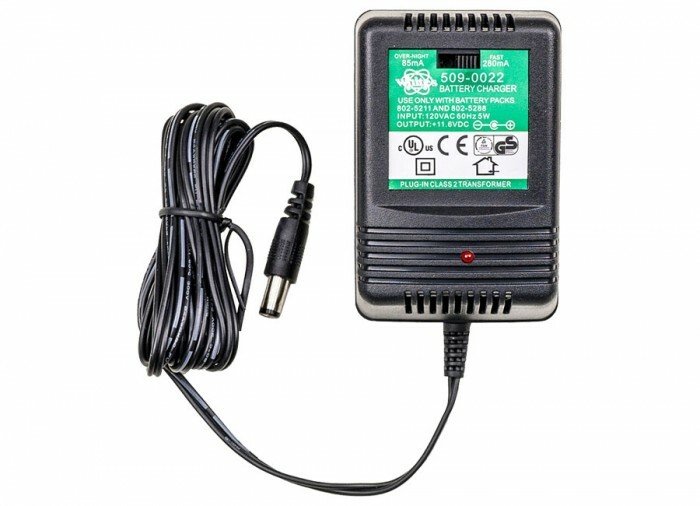 Accidents happen and things get lost, that’s why it is a good idea to have a spare on hand, that way you don’t have to go without detecting. 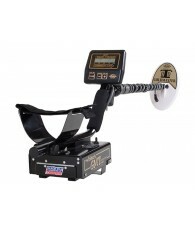 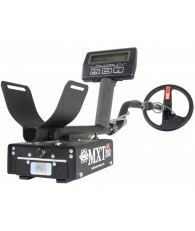 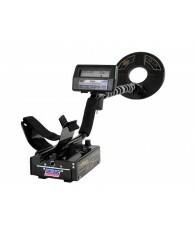 Offers both overnight and fast charge options.Use with White's DFX, XLT, MXT, MX5, M6, QXT and CL SL metal detectors.